When suffering from an injury or a physical condition, many physicians try to provide nonsurgical treatments, but sometimes surgery is the best choice for optimal recovery. Surgery does come with its own challenges, though. 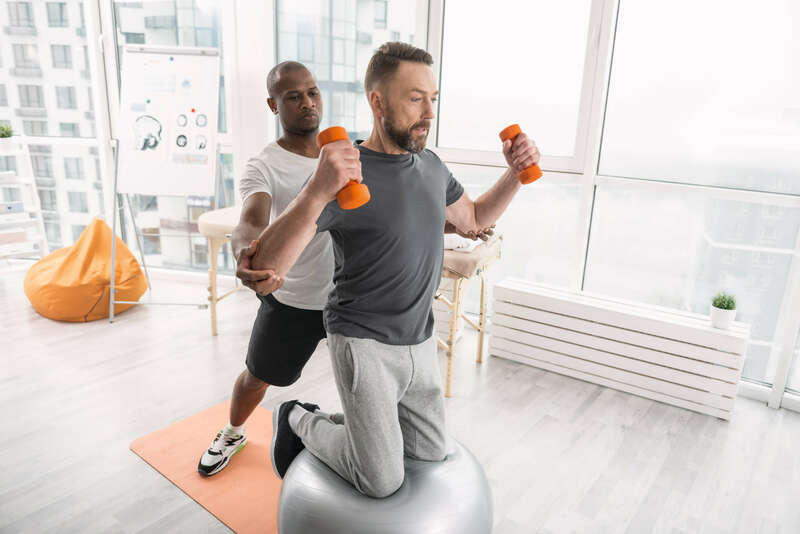 If you have an upcoming surgery, you should consider visiting a physical therapist for post-op rehabilitation to help you face and overcome these challenges. Advent Physical Therapy is in Rockford, MI, and 12 other locations in West Michigan. Our staff is passionate about helping patients like you recover after surgery to live a better quality of life. Our team can help you regain your strength and mobility with a personalized treatment that makes use of the latest methods and technology. Your physical therapist can also provide guidance to help you complete daily tasks after your operation. Surgery can make it difficult to do things like walking or getting dressed, but post-op rehab can assist you in developing the ability to safely complete these tasks on your own. At Advent Physical Therapy in Rockford, MI, you can expect quality personal care and treatment. Our physical therapists understand that each patient is a unique individual and our services reflect that. One of our team members will personally work with you to discuss your recovery goals and develop a treatment based on factors like your type of surgery, your medical history, age and levels of fitness. Are you ready to speak with a physical therapist on our team about your post-op rehab options? Contact us today to set up an appointment to discover how we can help you on your journey to recovery after your surgery.